The latest macOS revision introduces long-awaited compatibility with Apple's AirPlay 2 protocol, enabling multi-room audio streaming on Mac to compatible speakers. For now, it appears support is limited to iTunes, though future versions of the operating system could expand access to all system audio. Unveiled at WWDC 2017, AirPlay 2 launched with iOS 11.4 in May, allowing users to stream music, movies and other audio to multiple speakers or Apple TV hardware running tvOS 11.4. Currently, Apple's HomePod is the only speaker to benefit from AirPlay 2's simultaneous streaming capabilities, though major manufacturers like Bang & Olufsen, Denon, Marantz, and Sonos have promised support for existing hardware. 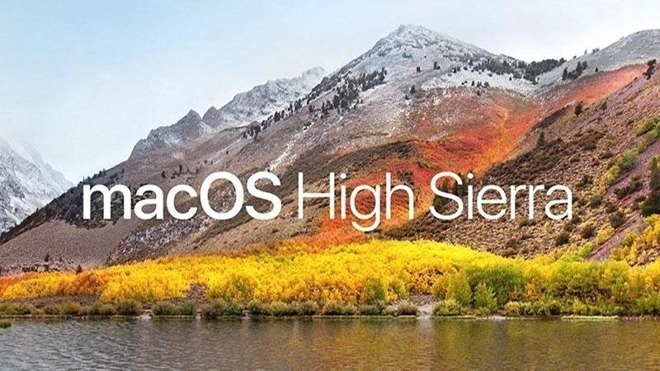 In addition to AirPlay 2, macOS High Sierra 10.13.6 incorporates unspecified stability and security improvements to Mac. Bug fixes include an issue that prevented Photos from recognizing AVCHD media from certain cameras, as well as a problem that prevented Mail from moving Gmail messages to another account. Today's release arrives one week after the last developer beta went out earlier this month. The update spent little over a month in testing and evaluation before release. Users can download the 1.88GB macOS High Sierra 10.13.6 update from the Mac App Store for free.